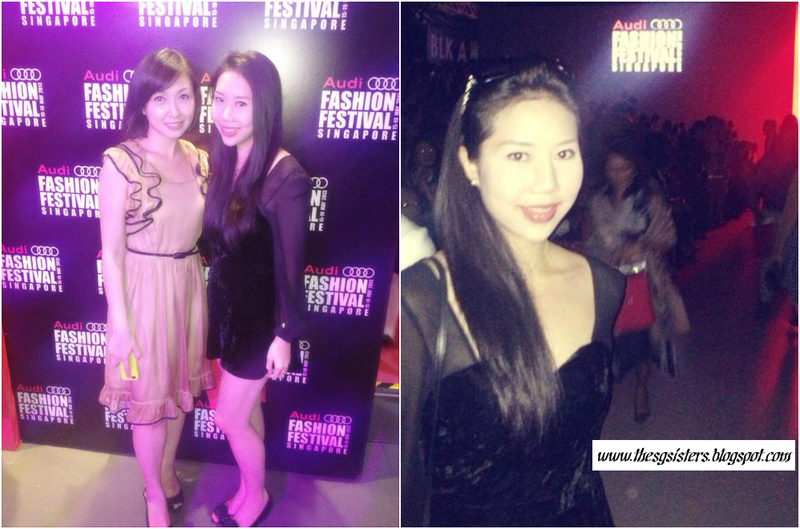 Audi Fashion Festival 2013 is held at Tent @ Marina Promenade from 15-19 May just beside the Singapore Flyer. 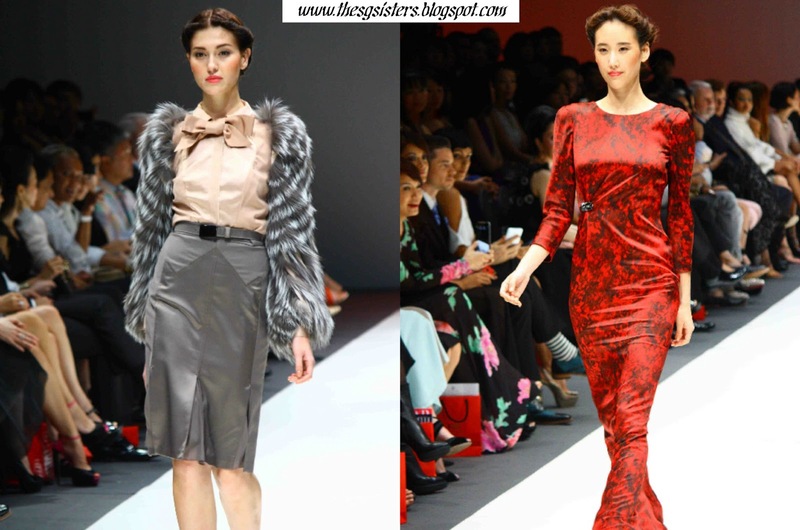 It is an annual fashion event that promises the greatest international designers flown down specially to Singapore to showcase their stunning collection pieces. 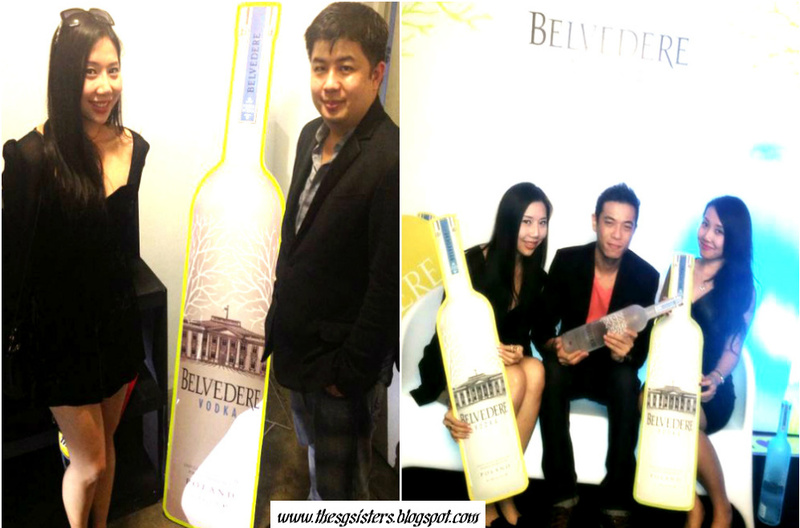 As part of their 5th Year Anniversary, they are involved in charity by partnering with the Breast Cancer Foundation. 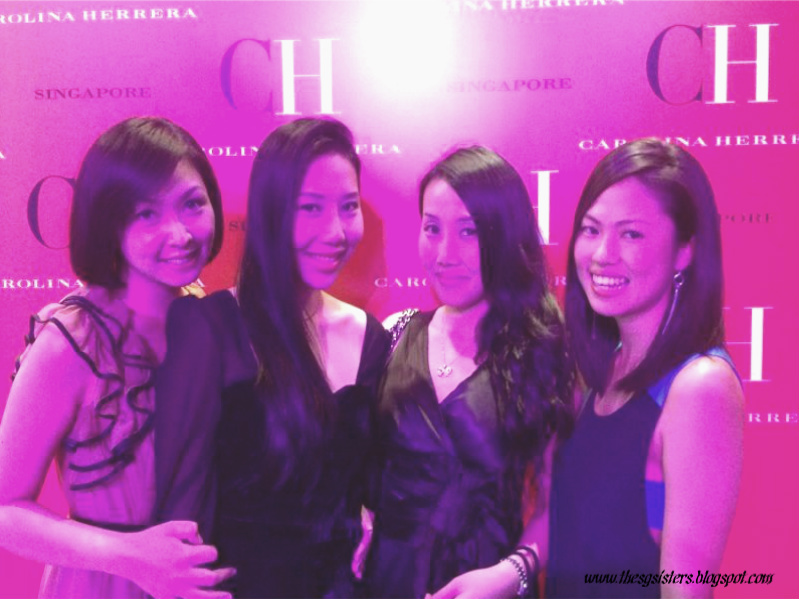 This is the undeniably biggest Fashion Event held in Singapore! 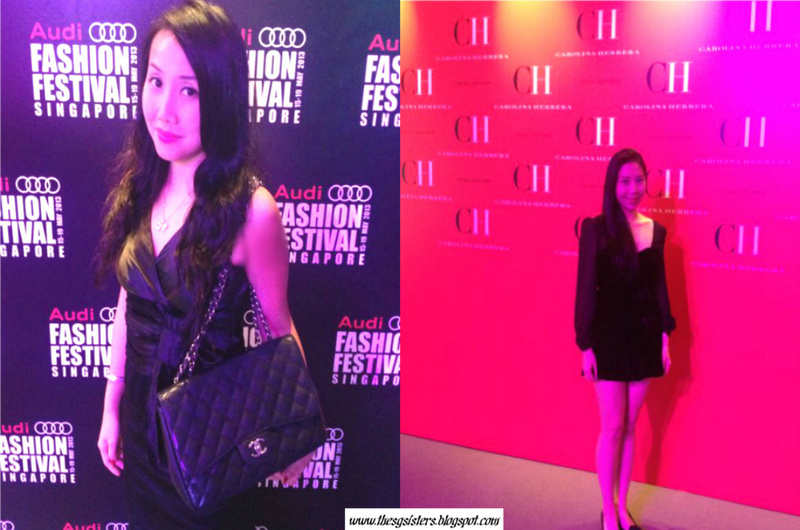 Check out http://audifashionfestival.com for more information of this exciting event! 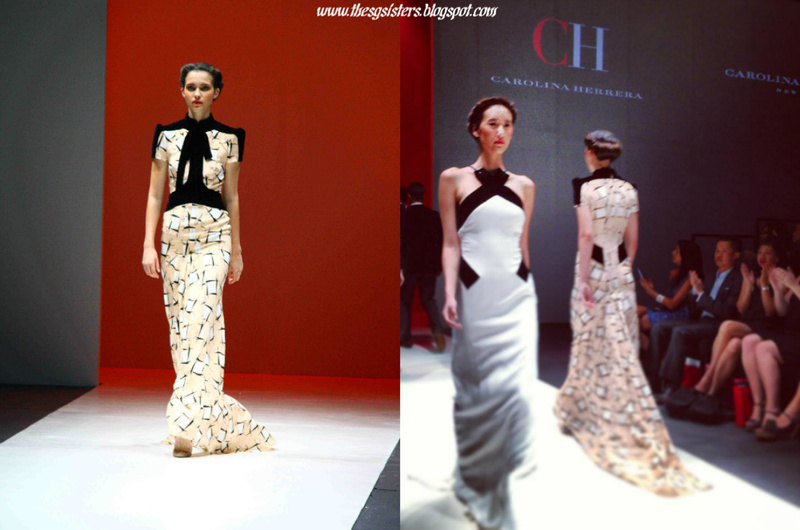 We were invited to the Grand Opening Show - THE HOUSE OF HERERRA where Carolina Hererra's Fall 2013 runway collection was presented. 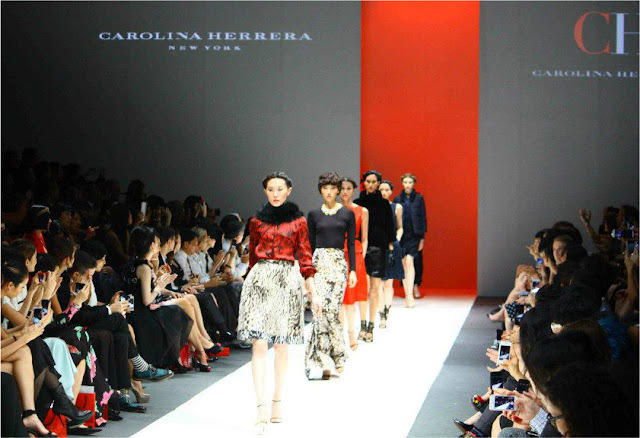 The exclusive show also presented looks from the Carolina Hererra New York bridal and ready-to-wear collection as well as CH Carolina Hererra - lifestyle ready-to-wear and accesory collection for men and women. Carolina Hererra is well known for her elegance sophistication yet relaxed style of clothings. 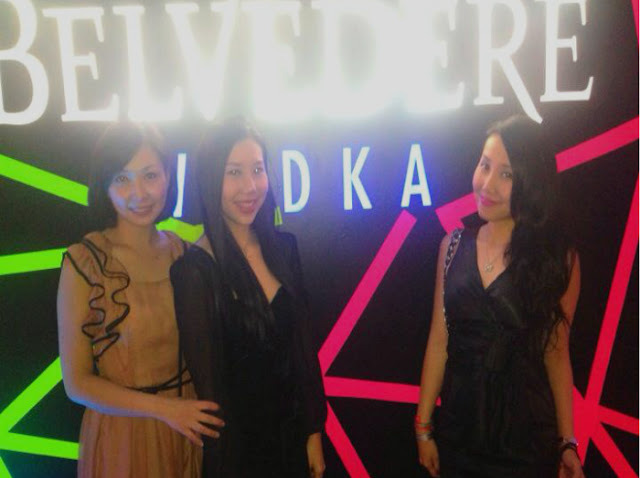 Visit their newly opened store in Marina Bay Sands L1-19. Audi Fashion Festival Director - Tjin Lee was beautifully dressed in Carolina Herrera which matched her Chanel handbag. Love the long black flowy skirt which makes her look elegant yet subtle especially when she just gave birth to a baby! 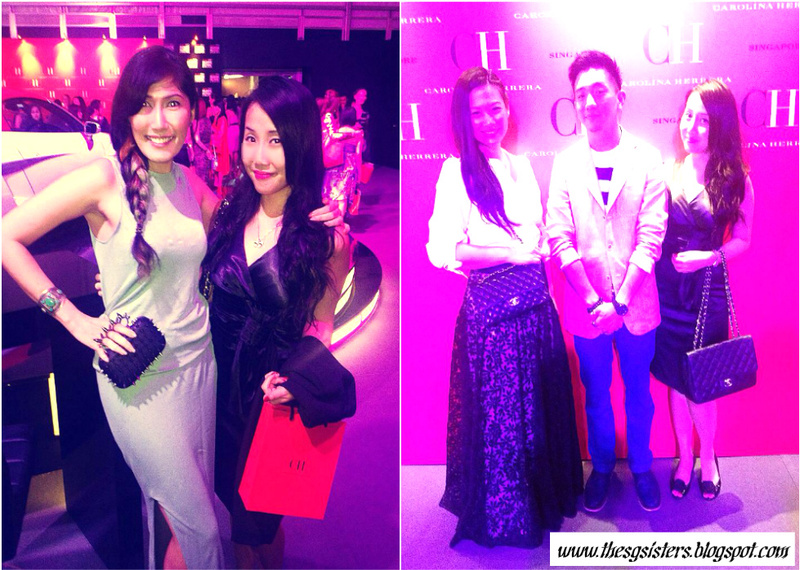 I must say Tjin Lee has done a remarkable and excellent job organizing the entire Audi Fashion Festival 2013! 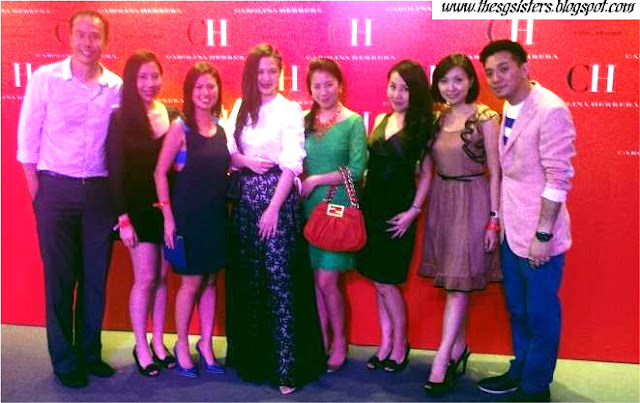 As a self-confessed fashionista, Tjin Lee has worked hard to turn Singapore into an international fashion hub. I also bumped into the vivacious Sara-Ann Krishnamoorthy who looks really sweet with her neat and plaited hair. She is always so warm, friendly and full of life! I wish I had a beautiful smile just like hers. We also met Elizabeth Tan, the amazing woman entrepreneur who is the Managing director of Heatwave Shoes. We like Heatwave shoes as they are both stylish and comfortable. 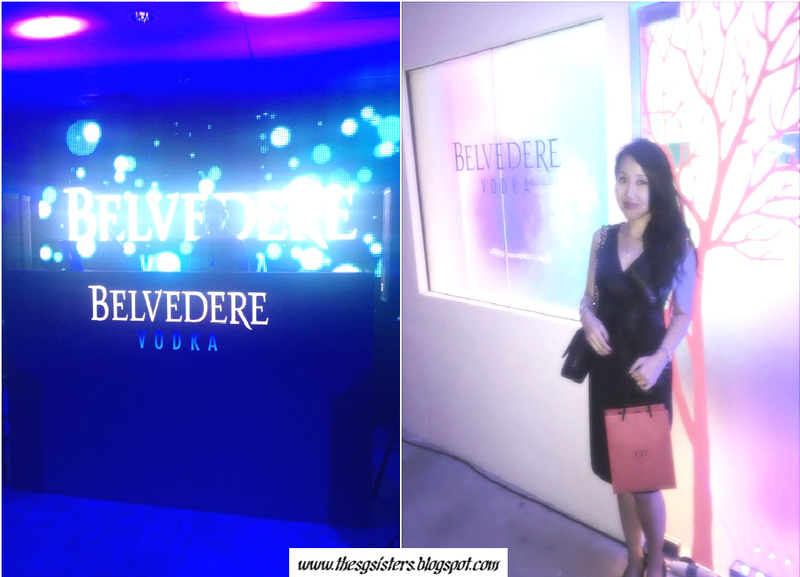 Kelly Keak is the amazing woman who owns Spa by MTM located at Wheelock Place. Both women are successful yet humble. Truly admirable! 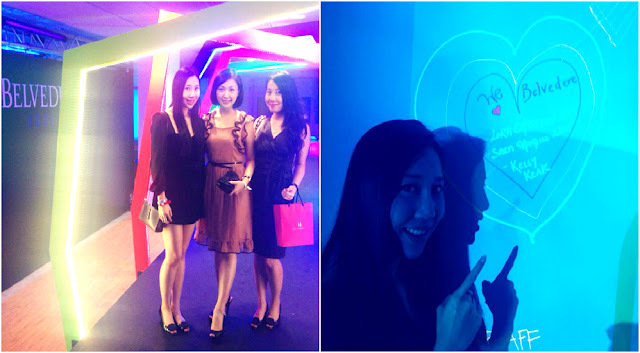 We enjoyed hanging out together during the event.